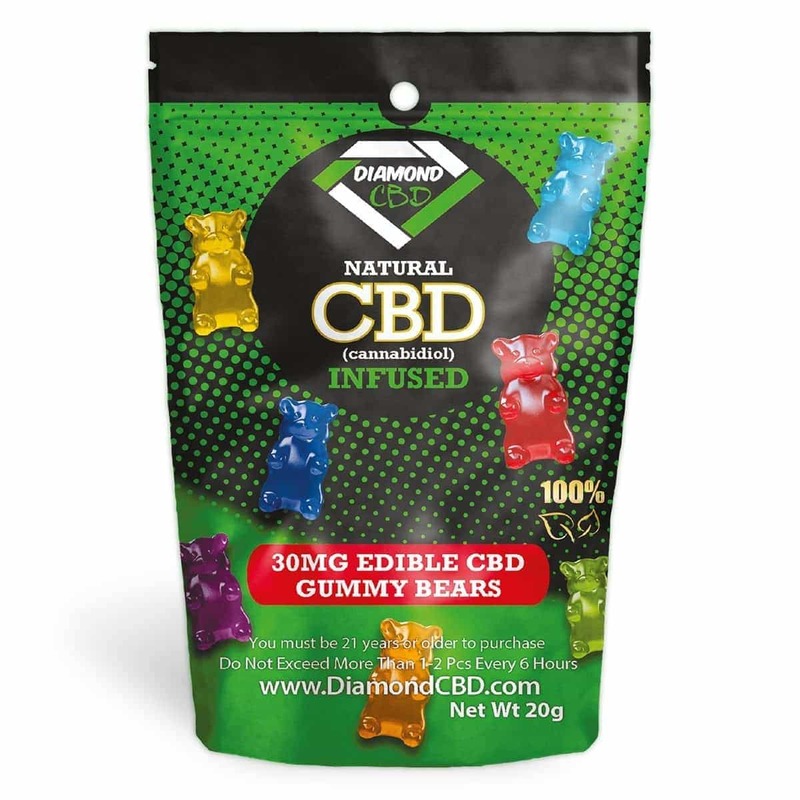 Diamond CBD Natural CBD Infused Gummy Worms are the CBD oil infused edible treat that is free of THC and made from organic industrial CBD hemp oil. For the best CBD gummy edibles, look for diamond’s. Perhaps the most deliciously fun way to get the benefits of CBD Hemp Oil, Diamond CBD Gummy Worms are the creepy snack with awesome benefits. A fun and easy way to consume high quality CBD made from Organic hemp, Diamond CBD Gummy Worms are the edible treats that let you snack with a purpose. 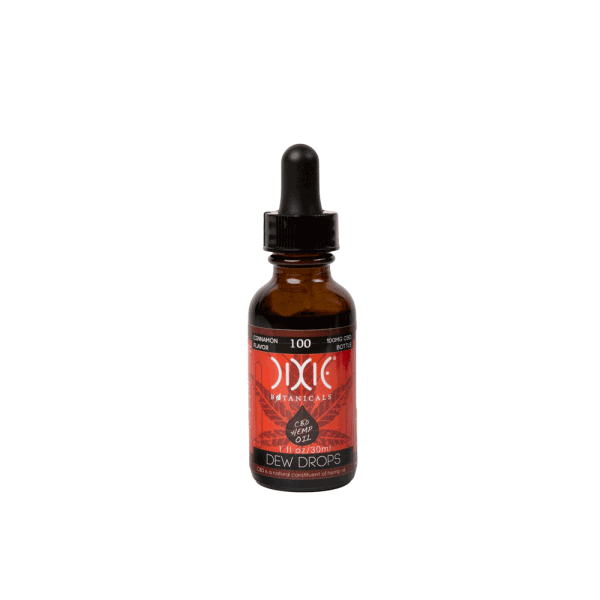 It has never been so sweet and delicious to get all the benefits of high quality CBD than with Diamond CBD Natural CBD Infused Gummy Worms from Diamond CBD. 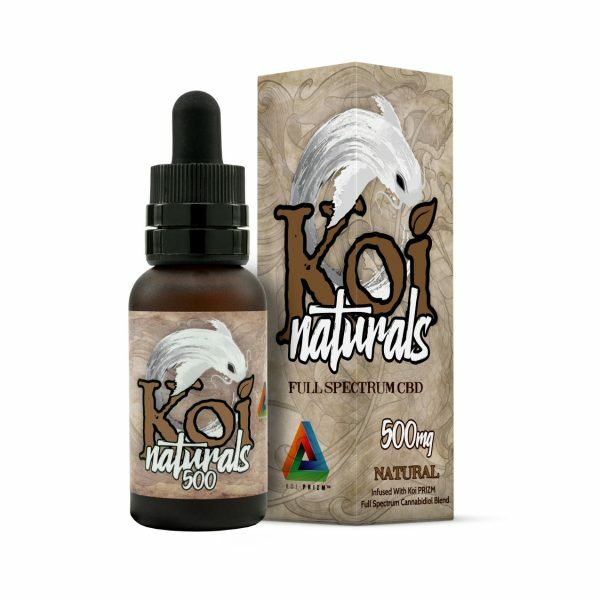 Get Diamond CBD Natural CBD Infused Gummy Worms— the best CBD gummies you can buy! 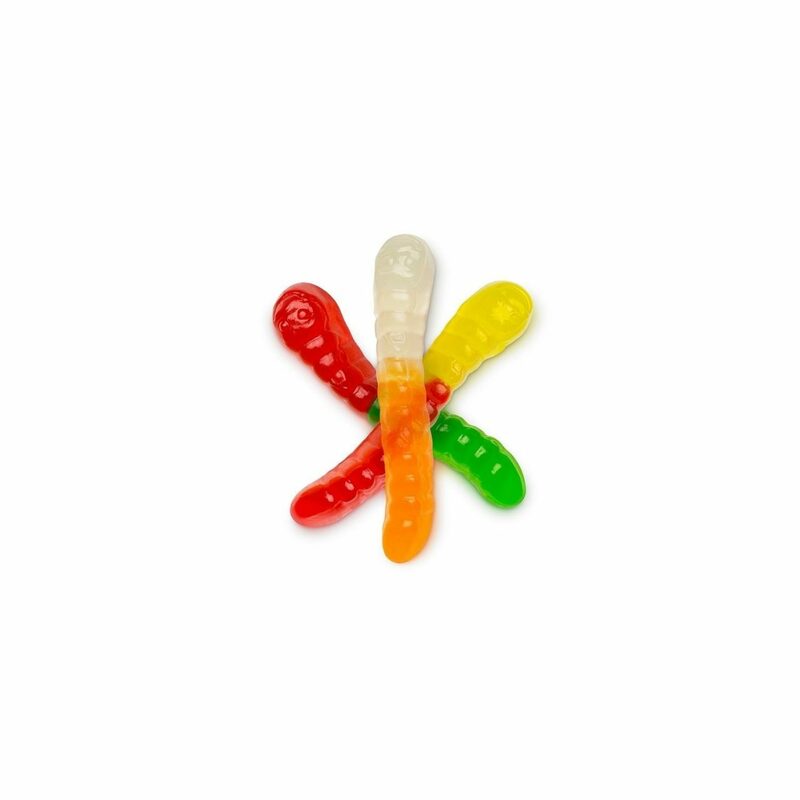 These Diamond CBD Full Spectrum Infused Gummy Worms (0.75 oz, 30 mg) turn a nostalgic snack into something with a purpose. 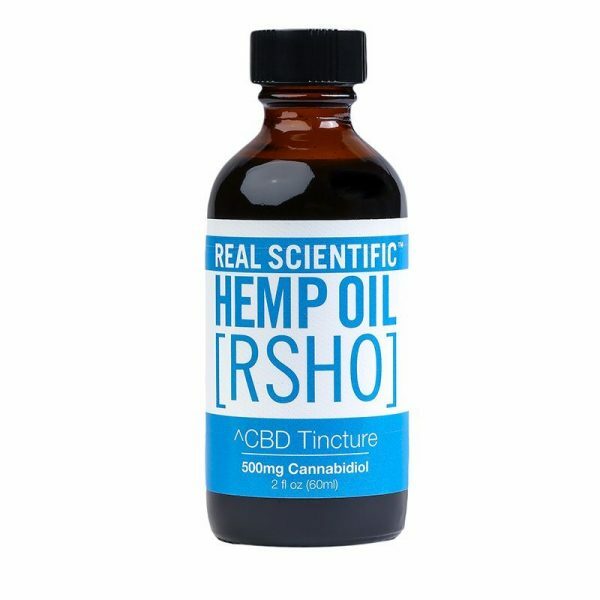 Infused with organic industrial hemp oil, you’ll be able to enjoy the health benefits of CBD without any trace of THC content. That means you’ll be able to achieve relief from inflammation and pain without any psychoactive effects. Low in calories and minimal sugar, this is a high quality CBD edible to consider. It’s potent, pure and very safe to use. You get a metered dose of CBD in each bag.